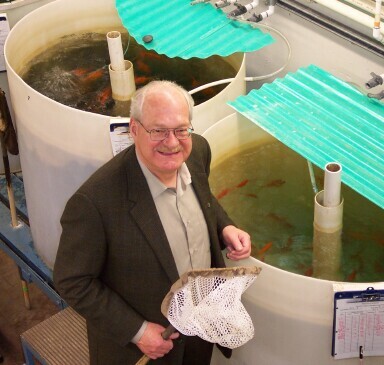 The Dr. Richard E. Peter Biology Conference is hosted every year by the Biological Sciences graduate students at the University of Alberta in honour of Dr. Peter and his contributions to our department. Dr. Peter was born in 1943 in Medicine Hat, Alberta. He obtained his BSc from the University of Calgary in 1965 and his PhD in 1969 from the University of Washington. 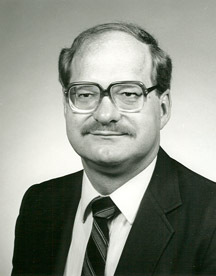 After his post-doctoral studies, he took up an academic appointment at the University of Alberta. Dr. Peter served two terms as Chair of the Department of Zoology and two terms as Dean of the Faculty of Science. Dr. Peter also served as Vice-President of the Alberta Research Council, and Chief Executive Officer of the Institute for Food and Agricultural Sciences of the Government of Alberta. This was followed by his appointment as Director of Bamfield Marine Station in 2006.